I have known this sweet family for over a decade now. I was beyond thrilled to capture the birth of sweet little Theo, then about a week later I was able to go into their home and photograph for a few hours for his newborn session AND then I was able to do a full family session with them at a local park. 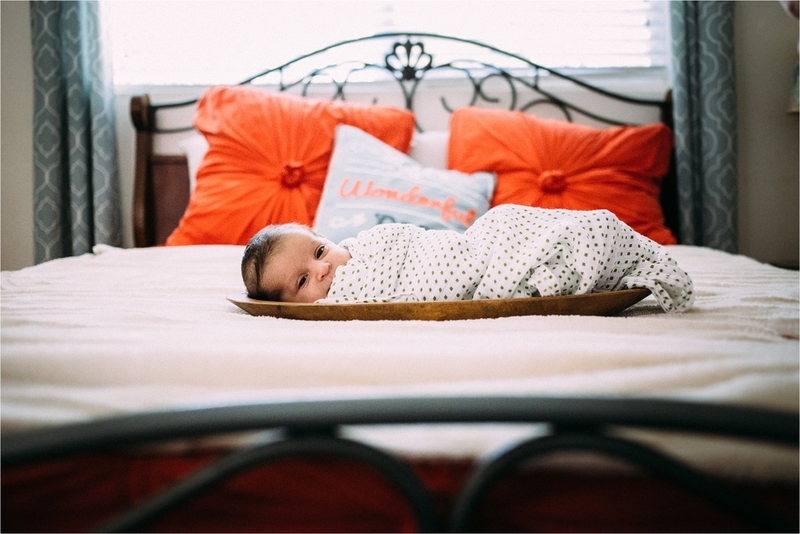 I absolutely love doing in home newborn sessions for my birth story clients. 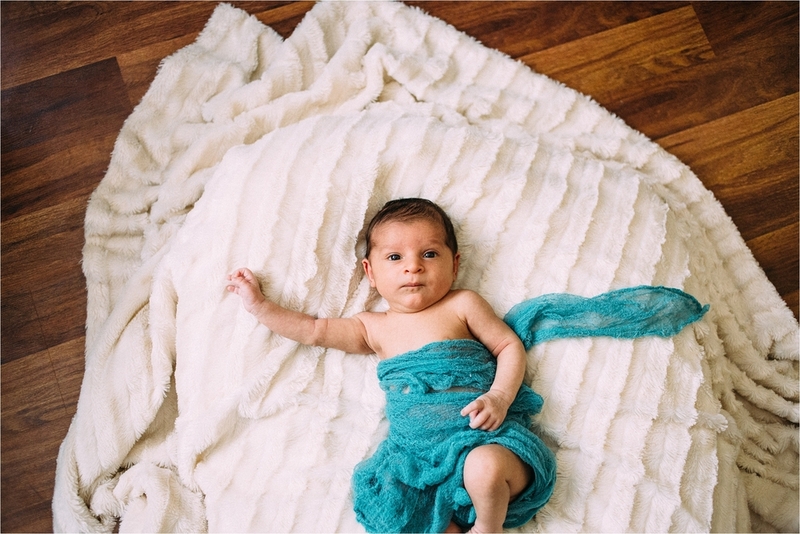 If you are interested in adding on an in home newborn session to your birth story collection, connect with me so we can make arrangements. You might remember my last birth back in May, when little Norah graced us with her presence a few weeks early. She spent about a week in the NICU before she was allowed to come home and ever since then she has been growing like a weed! She is so sweet and I definitely got my share of baby snuggles in during our in home Newborn and Family Session. In home Documentary sessions are my favorite type of family session. I love documenting and telling your story.